We’ll put on a spread which you’ll be talking about for months, created on the premises by our fantastic kitchen brigade and talented head chef. Whether you’re celebrating a big occasion such as weddings, a birthday party, or if you want to hold the ultimate children’s party, we’ll create a buffet Blackpool will be talking about! 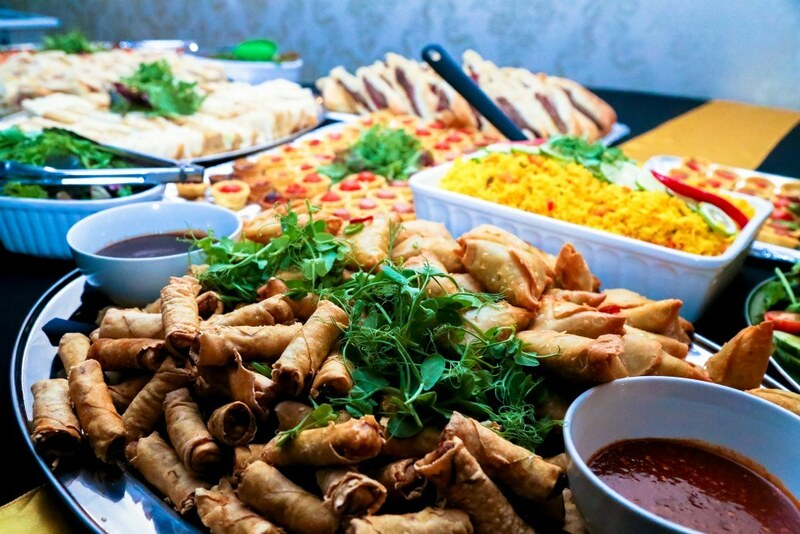 For party food and buffets which will ensure your party or event is the talk of the town, speak to us through our online contact form about our range of catering options for all budgets. You can also call us on 01253 297 297 and we’ll be happy to talk you through our range of options.